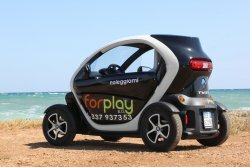 forplaysrl has been created to explore Ostuni and Valle d'Itria with Twizy, silent, zero emission electric car. you can rent a Twizy and drive whenever you like for a short time or for more days. or you can join us on one of our tours. 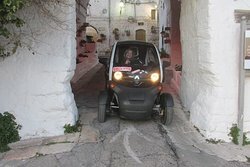 Puglia with Twizy gets even better! Thanks for all! we love this country and we are happy when we can suggest experiences or place to visit in order to know it better! 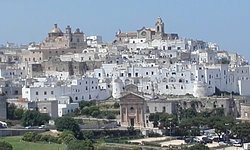 we hope to see you again in Ostuni! Thanks for "discovering" our services! 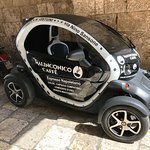 we are happy your experience with us was good and we hope to see you again in Ostuni! Thanks Maarten! 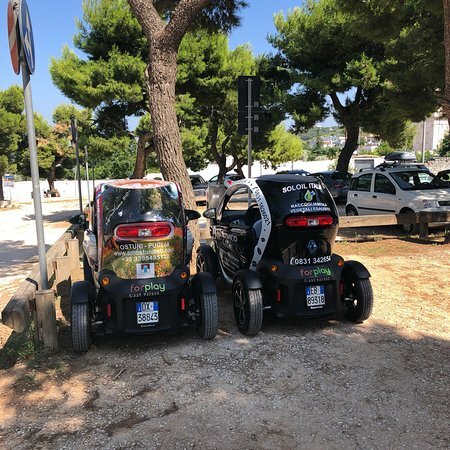 we are happy you enjoyed your trip by Twizy discovering the Itria Valley. see you the next time in Puglia! What fun. No hassle rental and straightforward instructions had us off into the countryside in this great little car. Paola and Gianpiero were friendly and professional. Will book again when we come back. 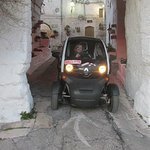 Thank you for choosing For Play for your excursions in Ostuni. 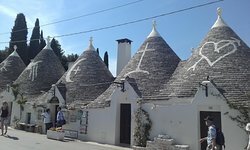 We wait for you again in Puglia! Thanks Jon! 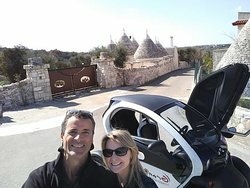 there are a lot of place to discover by Twizy: parks and natural reserves, beaches, Masserie and castles, nature, history and culture. 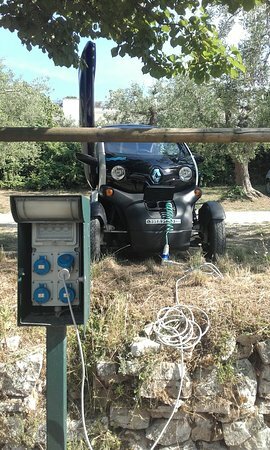 So, we wait for you again in Puglia! 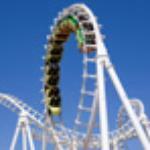 Get quick answers from Forplay staff and past visitors. Do you have a contact email address for pricing? Is there an age limit for the drivers?